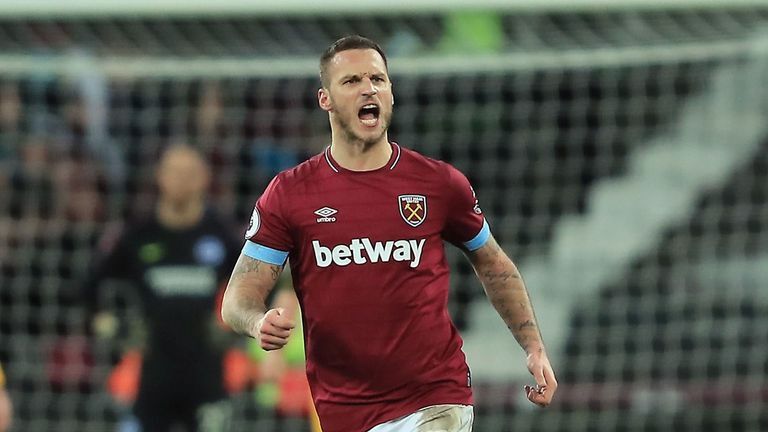 Marko Arnautovic scored twice in two minutes to lead a West Ham comeback from 2-0 down to salvage a 2-2 draw with Brighton. In a crazy spell of four goals in 11 second-half minutes, Dale Stephens put the visitors in front (57) before Shane Duffy acrobatically hooked home to double the lead (59). 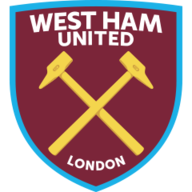 West Ham responded by sending on Mark Noble and Michail Antonio and they both played a part as Arnautovic netted a quick-fire double (66 & 68) to draw the hosts level. His second goal - from a Antonio cross - was controversial as the ball was borderline off the pitch when the winger found his striker. The Hammers won more points in December (15) than they previously had all season (12), but they looked short on confidence from the get go. Andy Carroll struggled to link with Felipe Anderson and Arnautovic and Brighton were well drilled in midfield. Space was hard to come by but Anderson should have done better on 24 minutes when firing straight at David Button from 12 yards. 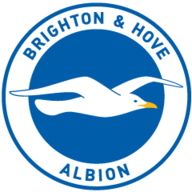 Carroll was replaced at half-time by Lucas Perez but it was Brighton that took charge. Manuel Pellegrini handed Andy Carroll a first start of the season in one of three changes while Glenn Murray replaced Florin Andone for Brighton. A corner was only half-punched clear by Lukas Fabianski and it dropped to Stephens, who controlled a very clever finish into the net. Brighton seized their opportunity and doubled their lead two minutes later. Another corner wasn't dealt with properly by the Hammers and Duffy stole in at the far post. There was still a lot for him to do from a tight angle but he hooked a sublime finish into the net. With the home fans starting to turn on their team, Arnautovic hauled the Hammers back into the match. Substitute Noble clipped a ball over the top and the Austrian raced through, held off Duffy, and fired home from close range. He was at it again minutes later, this time finishing off after some brilliant wing play by Antonio, who was at full-stretch on the by-line to narrowly keep the ball in play in the opinion of the match officials. This showed how important the Austrian is to the Hammers. He's been missing since picking up a hamstring strain against Cardiff but got 70 minutes under his belt against Burnley. That put him cherry-ripe for this encounter and his second-half display when playing through the middle was first-class. He was strong, powerful and clinical in front of goal. "We know Brighton score most of their goals from set pieces, especially corners, so to concede two goals knowing the characteristic of this team, I was very disappointed. "It's hugely disappointing, there won't be too many opportunities like that away from home. West Ham have only won one of their eight top-flight matches against Brighton (D2 L5), winning 2-1 in March 1983. West Ham have conceded at least once in each of their last eight home Premier League games, the longest current such run in the competition. There were just 125 seconds between Dale Stephen's opener for Brighton and Shane Duffy putting the Seagulls two goals in front, whilst there were 131 seconds between Marko Arnautovic's two strikes for West Ham. Brighton's Shane Duffy has scored four goals in 18 Premier League appearances this campaign - his joint highest goal return in a single season across the top four tiers of English Football (also 4 goals in 41 games during the 2015/16 Championship season for Blackburn). Dale Stephens opener for Brighton was his first ever Premier League goal and his first in league competition since December 2016 against Blackburn Rovers in the Championship. West Ham have back-to-back home games to look forward to, first against Birmingham in the FA Cup before welcoming Arsenal the following week, which is live on Sky Sports. Meanwhile, Brighton have a trip to Bournemouth in the cup and then a home clash with Liverpool.